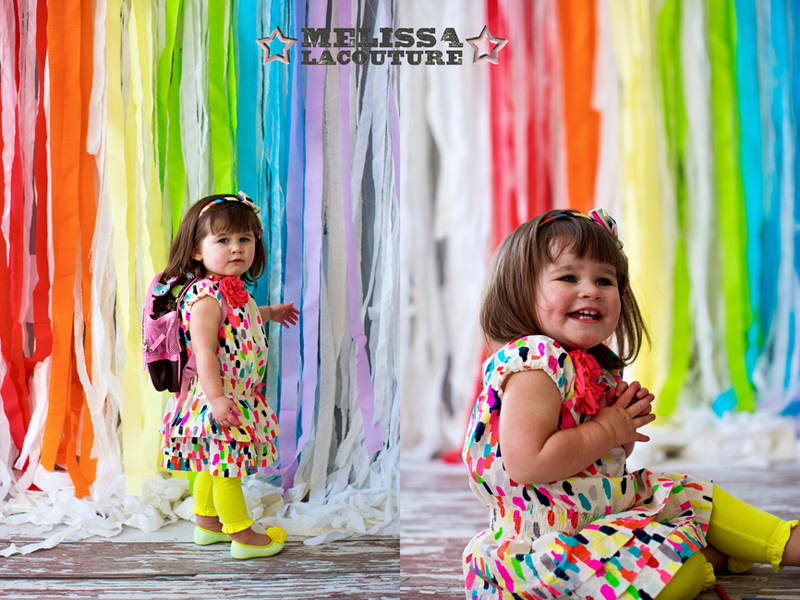 I’ve been doing photos of this little lady’s two older sisters for a while now. 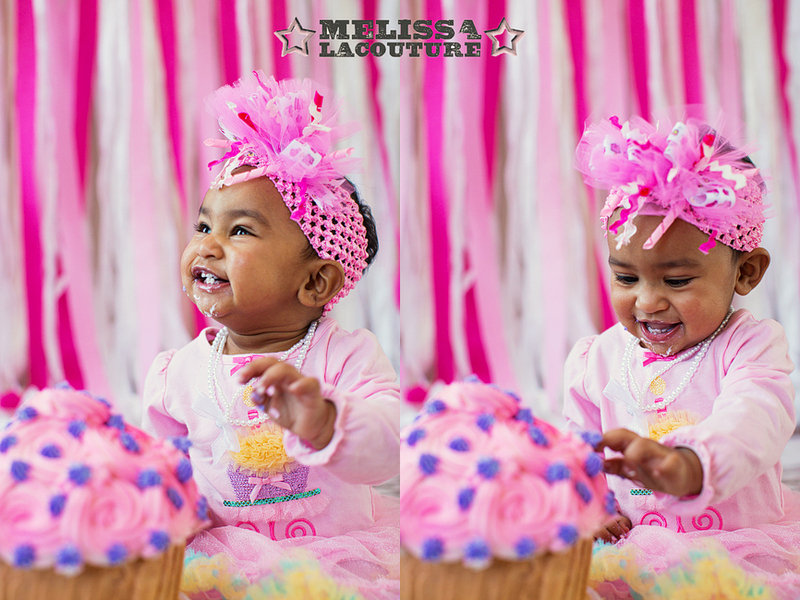 I can’t believe it’s now her turn for her very own cake smash! A year goes by so, so quick! We planned to go with the color purple. 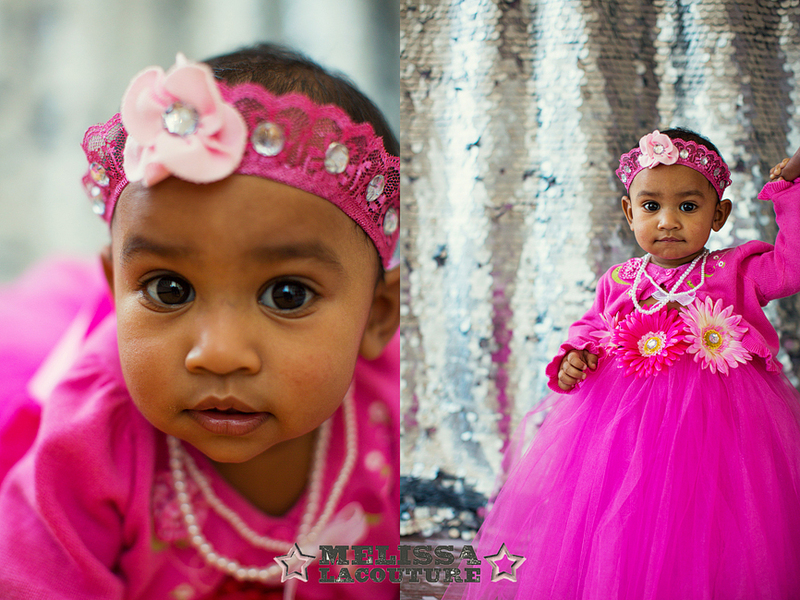 I was blown away when mom came in with the most amazing accessories and outfits every! 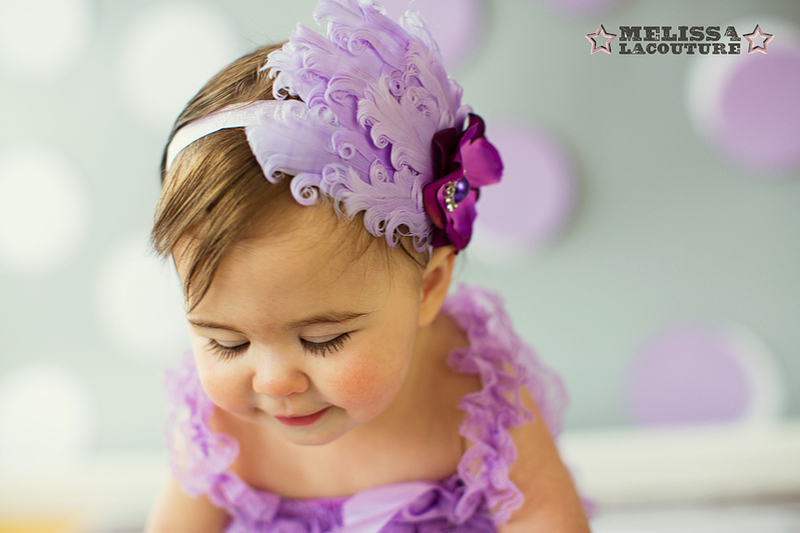 I mean a baby fascinator?! We can thank Kayleigh’s Klippies for all the beautiful stuff our fashionable subject is wearing. 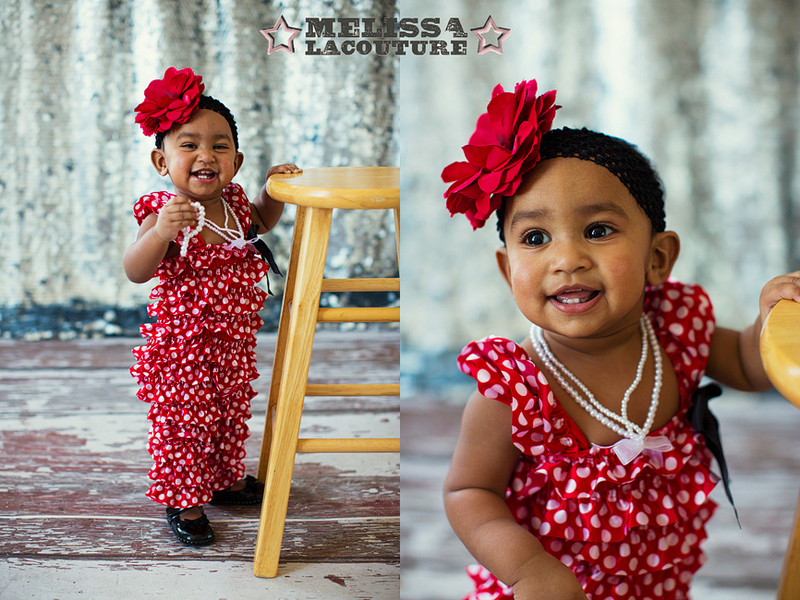 Check out her stuff on etsy or at the fabulous Bellani Maternity. 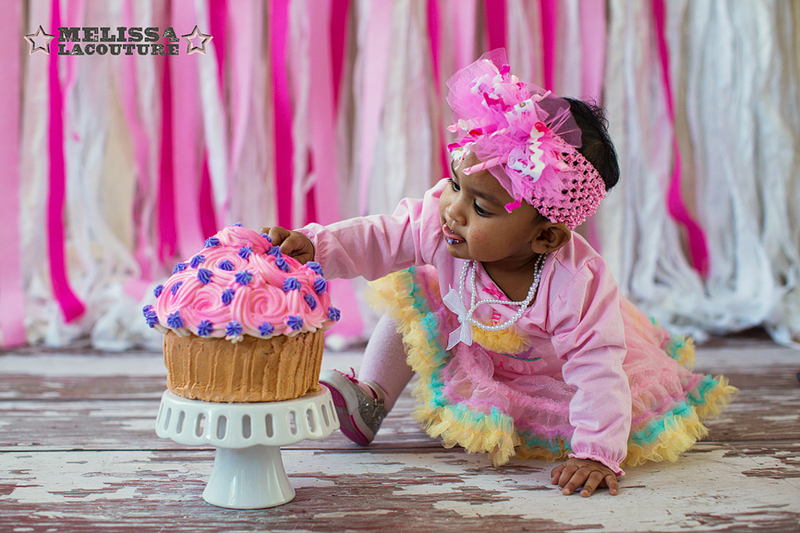 As alway the smash cake was provided by Cake-tique. 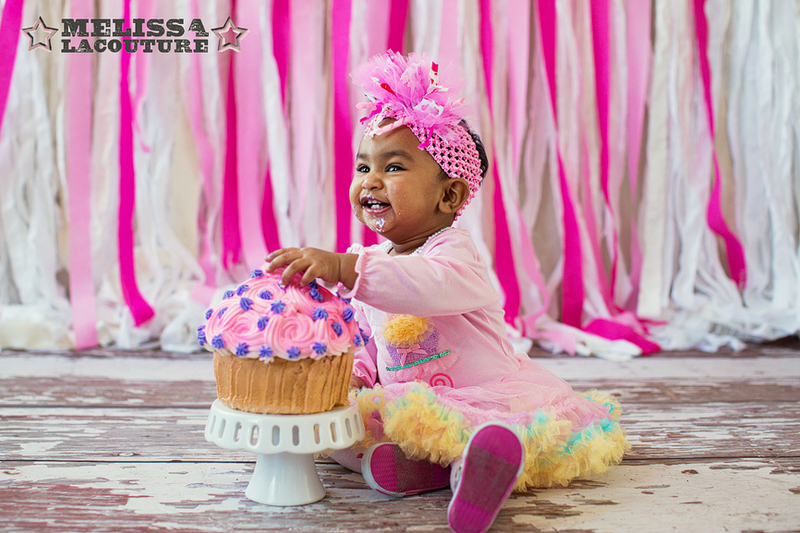 Someone must have heard the words “Cake Smash” and didn’t want to disappoint. 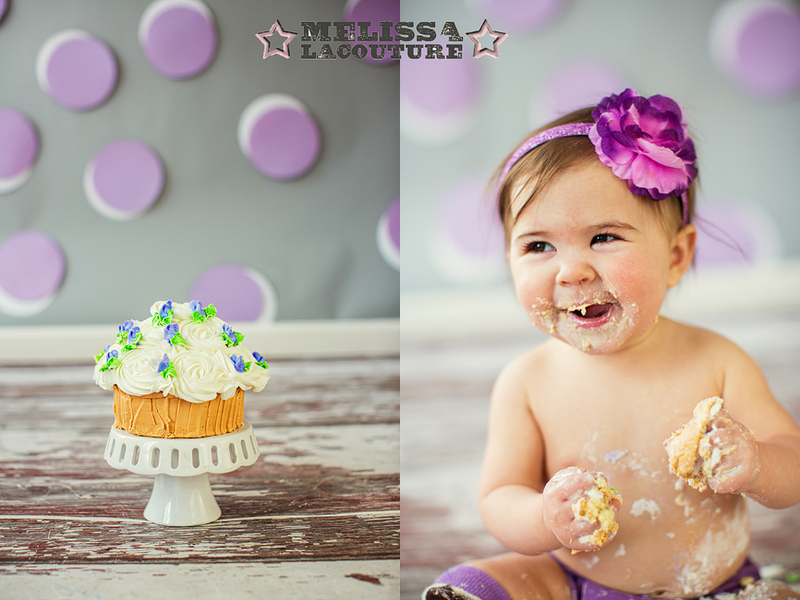 Within 10 seconds the cake was on the floor! You never know what’s going to happen at these sessions! 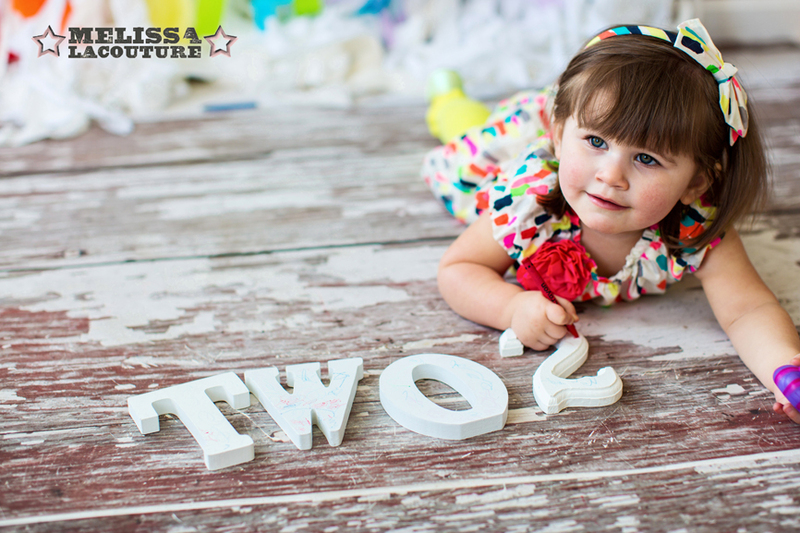 When Avery’s Mom contacted me to do her second year portrait I was very excited! 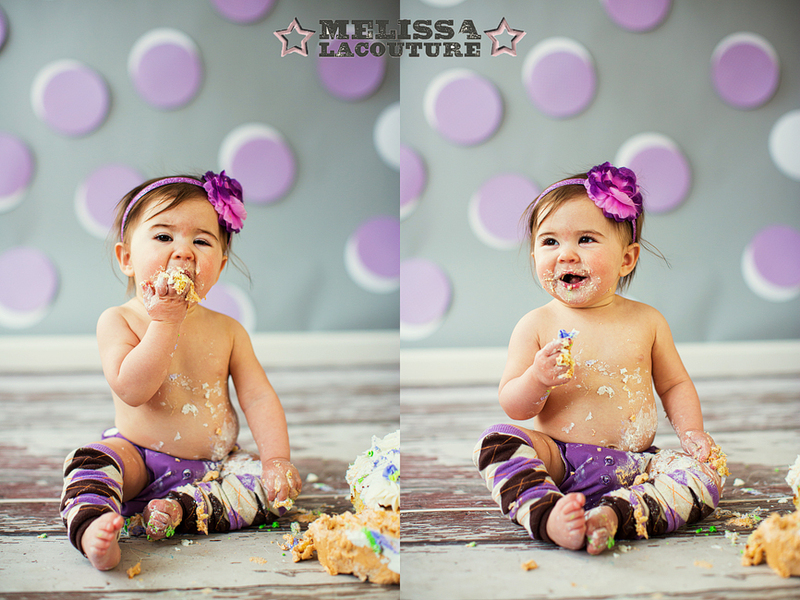 I had the pleasure of taking her first year portrait which involved an fun cake smash. 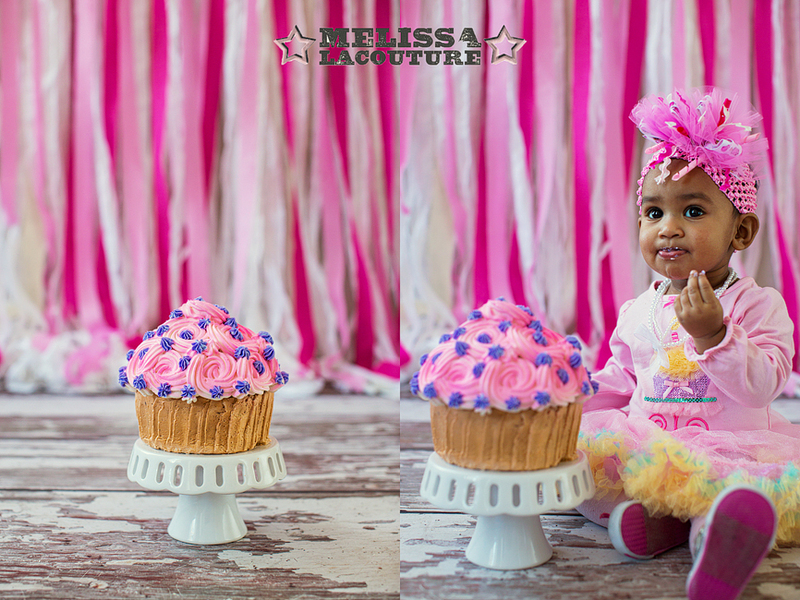 I also was there to take the photos at her first birthday party. 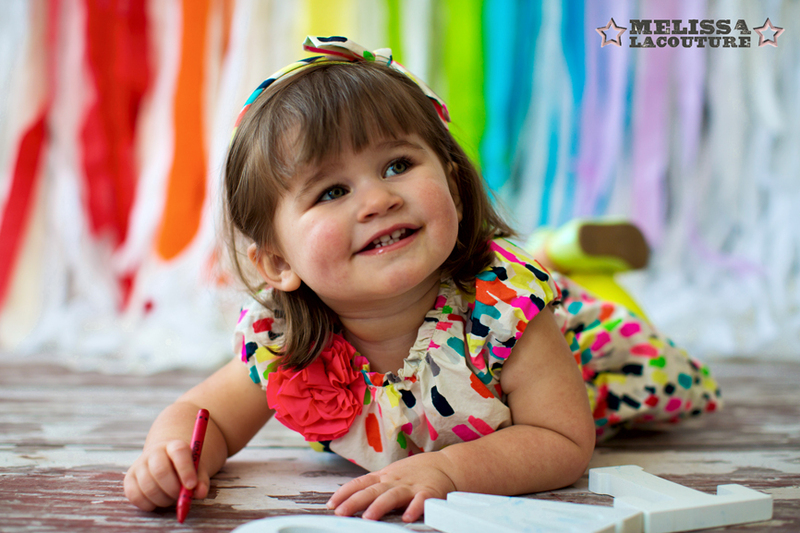 This year she is having an arts and crafts/rainbow party at the fabulous Bellani Maternity. 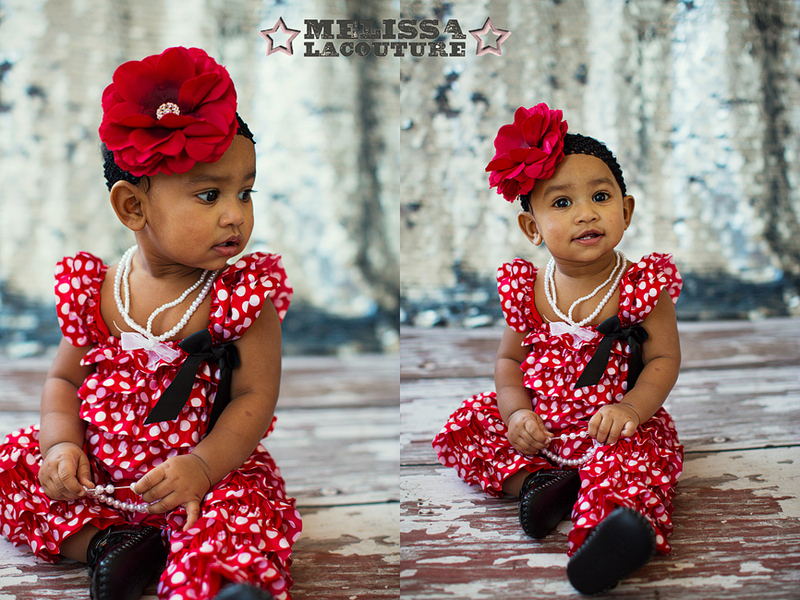 We decided to tie in the theme to her photo session. 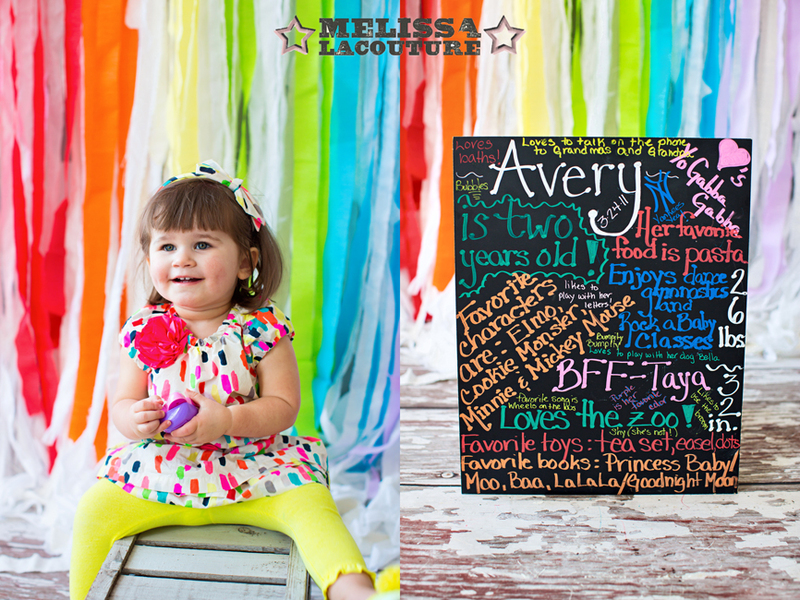 Mom brought some great props including some fun chalkboard signs all about Avery. Love them!! 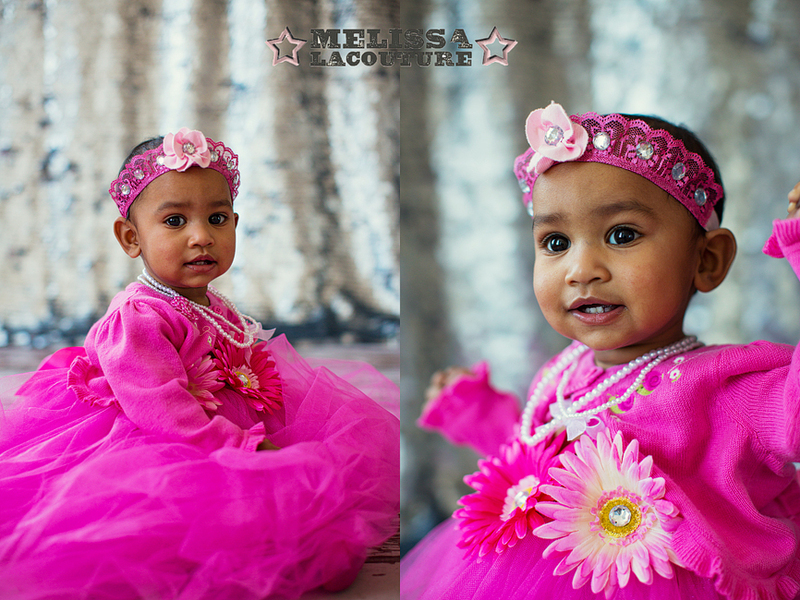 It was my pleasure to be able to take little Sophia’s first year portraits. 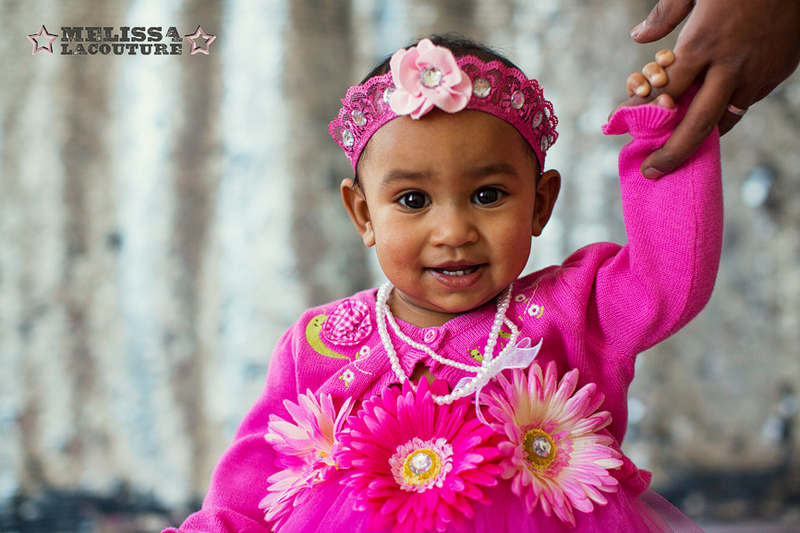 When I asked her parents if she was walking yet I was excited to hear that she wasn’t. For selfish reasons of course! I thought she would sit and relax while I took her photos. 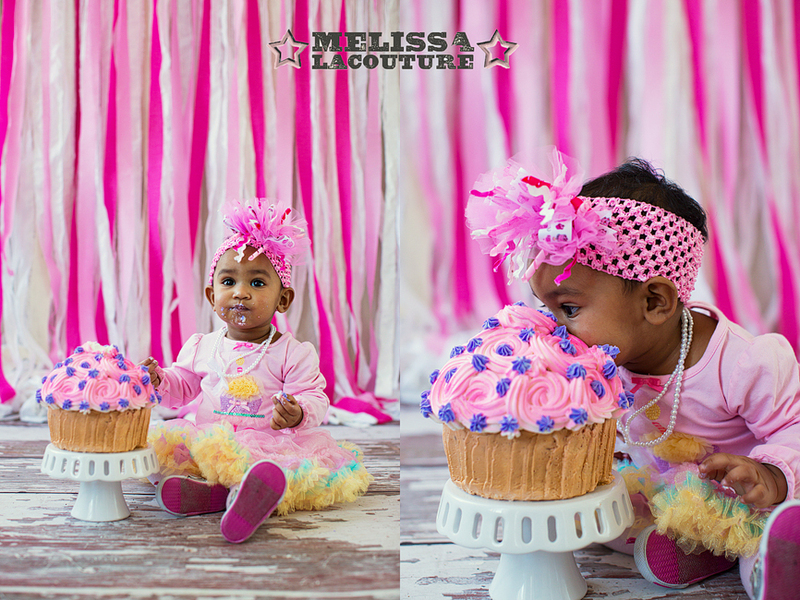 I think I must have forgotten what a one year old is like! Walking or no walking Sophia was all of over the place. I still managed to get tons of good shots. Her parents brought quite a wardrobe! 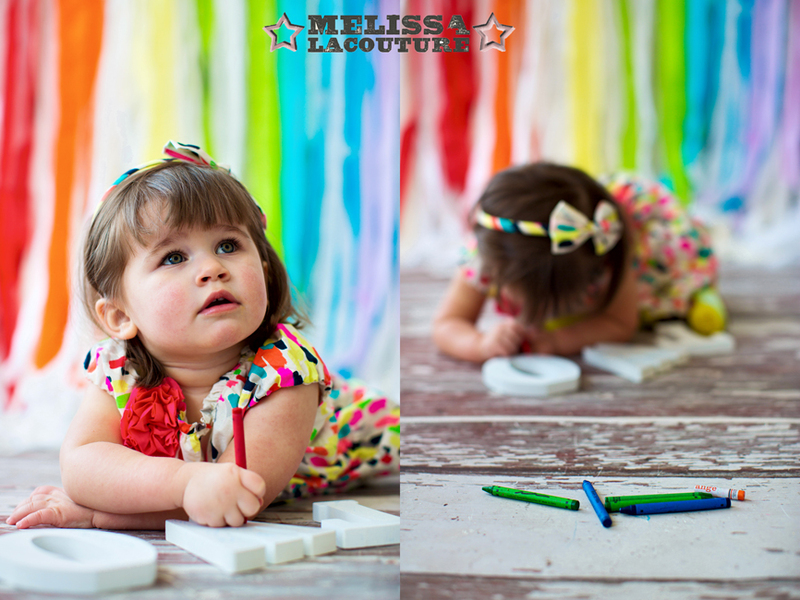 I had so much fun taking her photos in them! Love the red and white one! As always our awesome smash cake was made by Cake-tique!